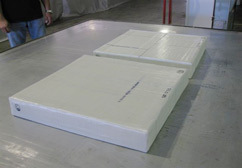 Molding of complex shape composites and armor using thermoplastic and thermoset composite materials for commercial and military applications. 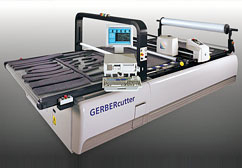 ICT, Inc. has acquired the highly advanced Gerber Model 3250 cutter. The Gerber GT3250 provides automated cutting with stringent tolerances resulting in greater speed and accuracy when cutting raw materials. 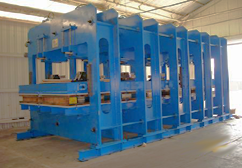 The Gerber unit provides faster cutting times which translates into shorter cycle times for ICT customers resulting in greater accuracy and responsiveness to projects.